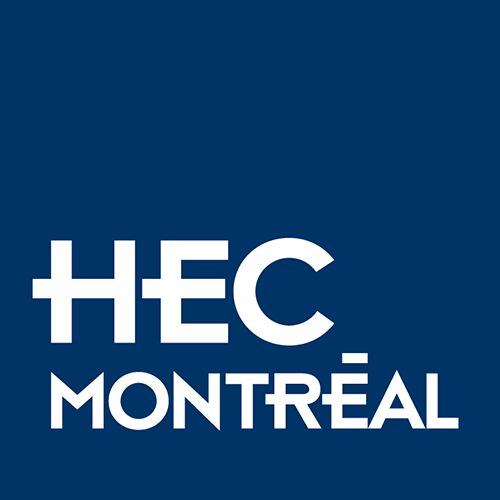 Show your allegiance to HEC Montréal and leave your mark! This donor recognition program lets you commemorate your time at HEC Montréal by engraving a tile on the ground floor of the Decelles or Côte Sainte-Catherine buildings. You can select the exact tile you want and personalize it with your name and class year. Show your loyalty and pride and give back to the School and the student body. Possibility of spreading your payments out over a given period of time. Questions about engraving a commemorative tile ?